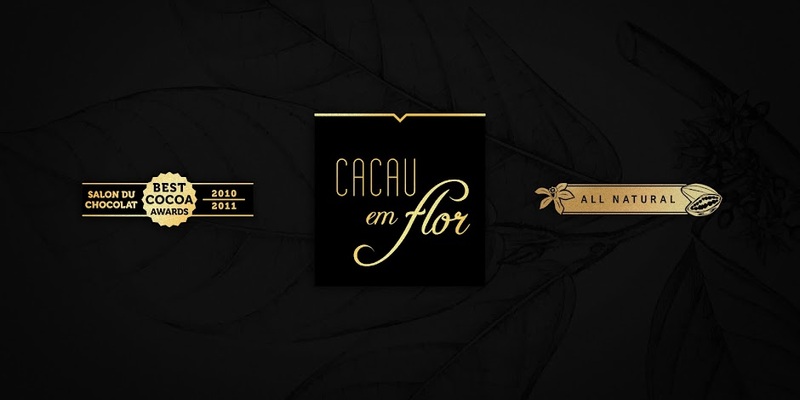 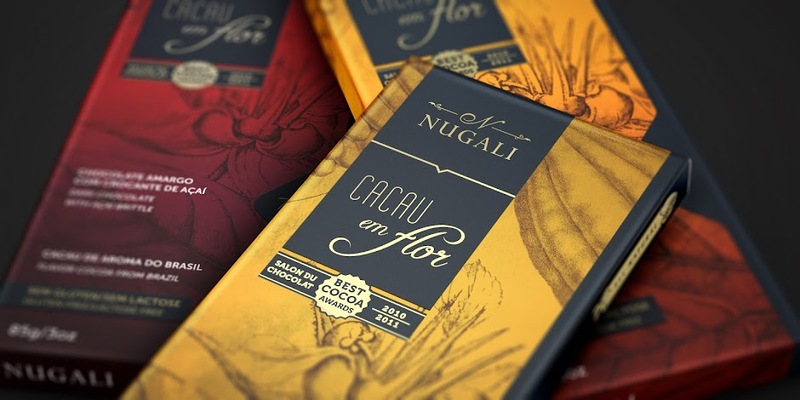 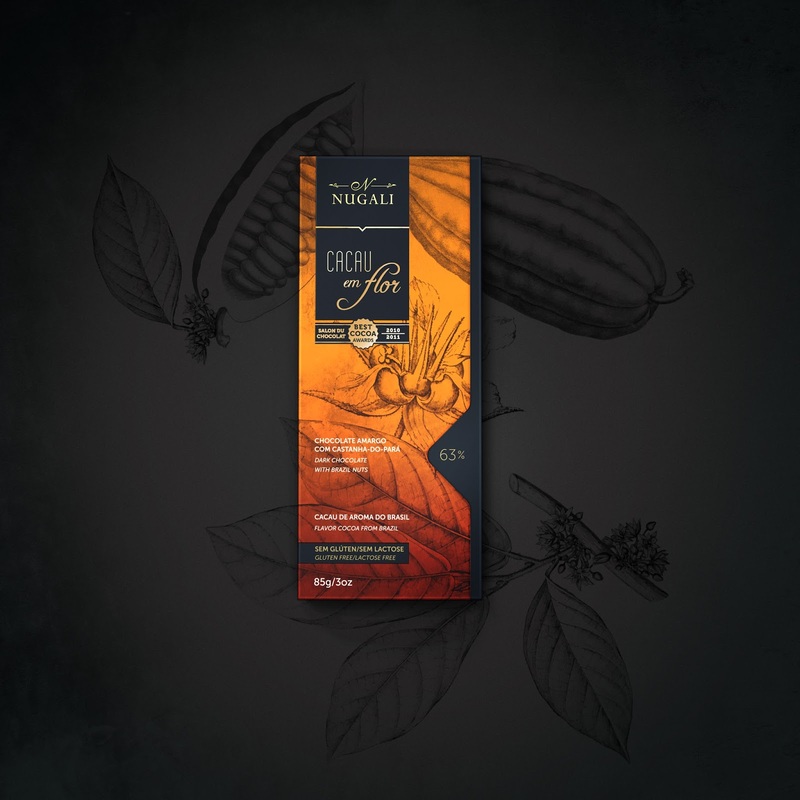 "Cacau em Flor" by Nugali is a range of chocolate bars made with naturally Brazilian cocoas full of aromas and flavors, with strong fruity notes. 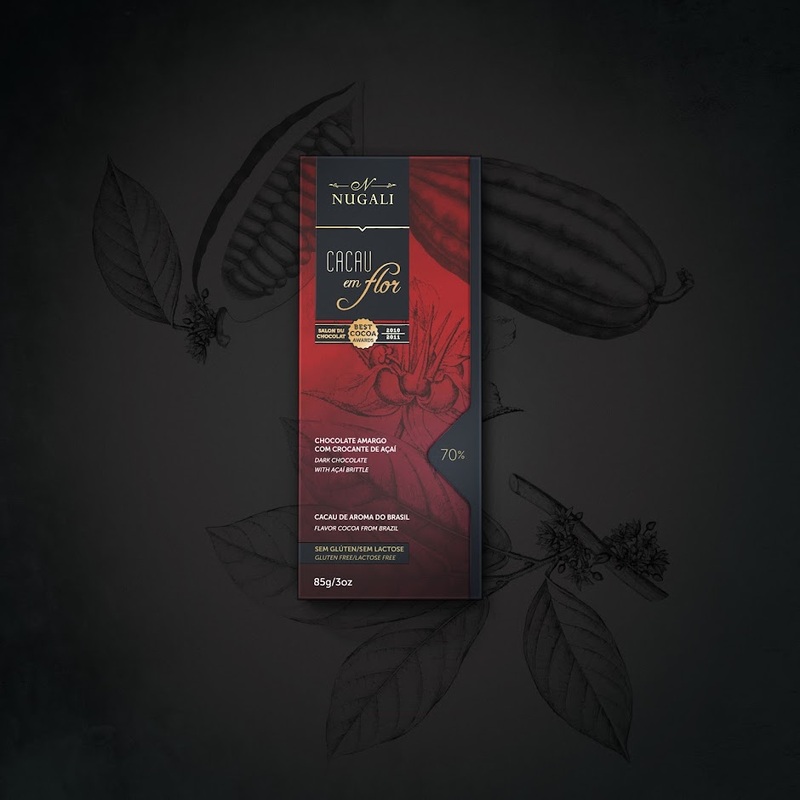 In its production is used the Bahia awarded cocoa, cultivated in the shade of native trees, contributing to the preservation of native vegetation, the Rain Forest. 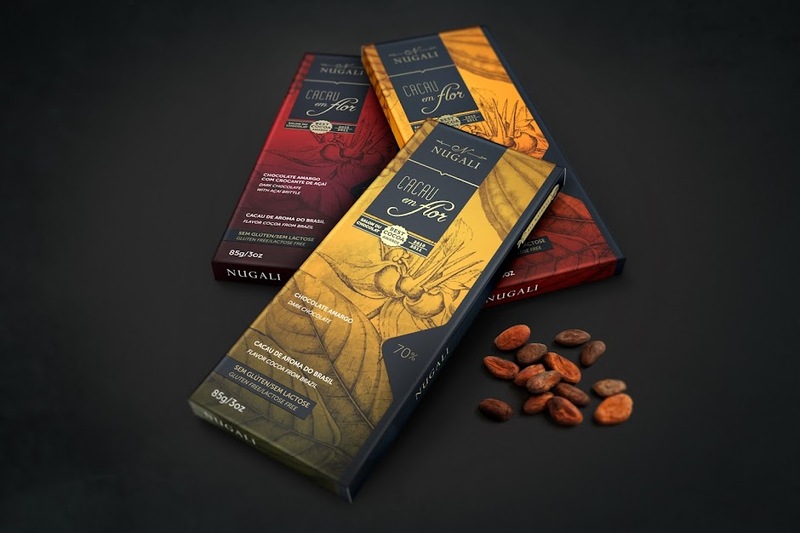 Interestingly, to preserve its characteristics, cocoa beans are processed entirely inside the company. 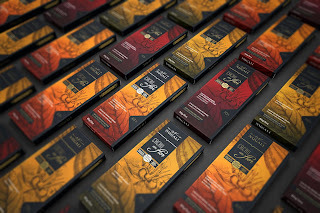 To praise all this care and the use of high quality ingredients, FAZdesign developed a packaging for the three flavors, which are a real tribute to cocoa, with plant and fruit illustrations. 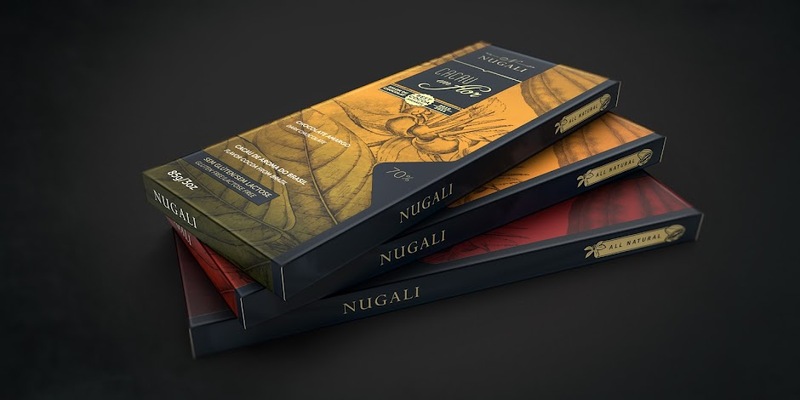 The color palette is inspired by the different colors that the fruit shows and, in combination with black and gold colors, gives to the product all the characteristic refinement and nobility of Nugali products. In the main package front, a generous gold hotstamping shows the company's brand, the product name and a seal that highlights the use of awarded cocoa. 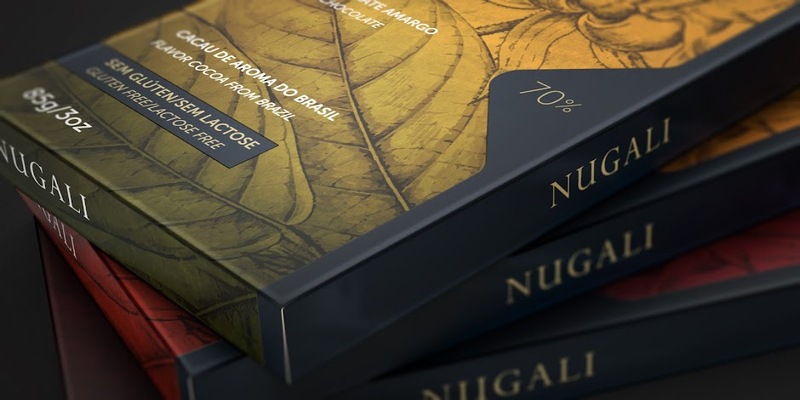 The package also includes embossed areas, also evoking the tactile feel, together with the BOPP matte lamination applied throughout the packaging, which gives a soft touch. 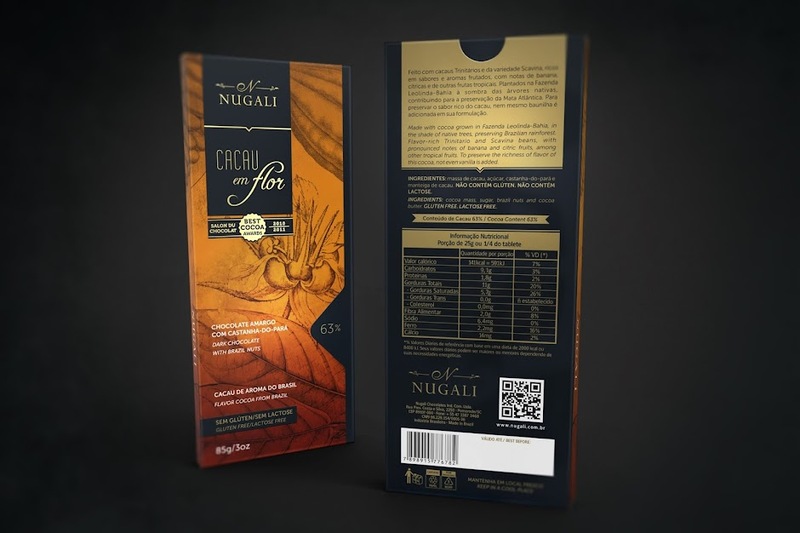 Careful information layout on the back of the package denotes a concern with the project in its entirety, just as there is in the production of chocolate itself.